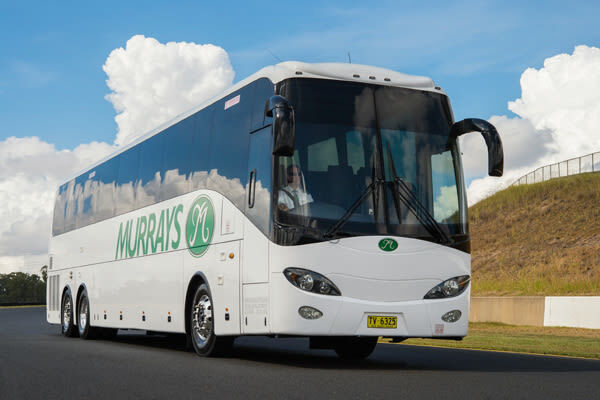 Murrays Coaches have the resources and the expertise to cater for all your land transport needs throughout Melbourne. Our fleet of modern vehicles ranging from 8 seat to 57 seats are available for hire or charter and have been providing ground transport solutions to the tourism & business event sectors for over 53 years. All our bookings are monitored & quality controlled 24hrs a day, 7 days a week by skilled logistics & operations personnel through our network of state-of-the-art control centres & technology systems. 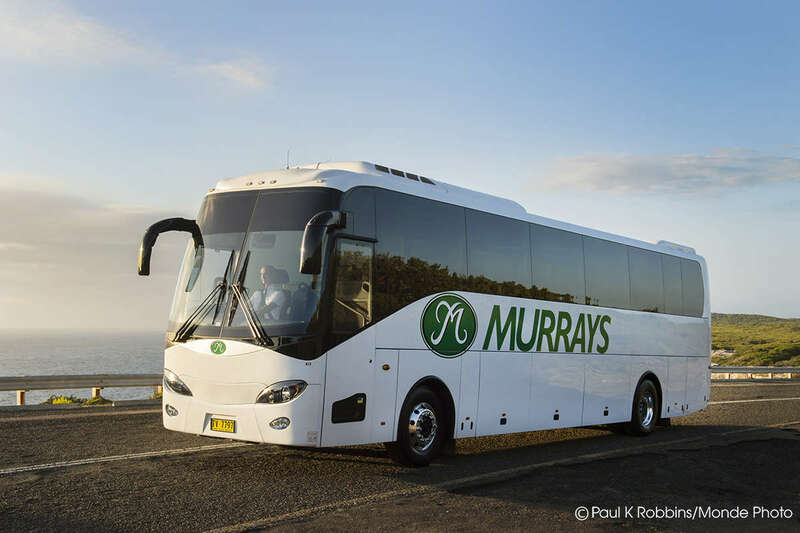 We also provide transport in Sydney, Canberra, Brisbane, Gold Coast, Toowoomba & Chinchilla.